Want a beach holiday with pure relaxation, totally stress-free for you and your family? 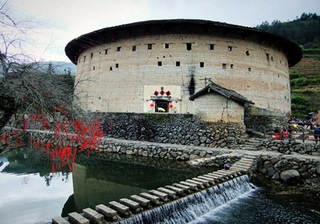 Splendid China Tours offers you China's best beach holidays in Sanya, Qingdao, Dalian and Xiamen. 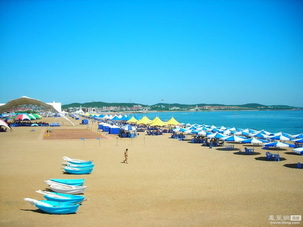 Come and enjoy sunshine, clean beach, spa, massage, tasty food and more. 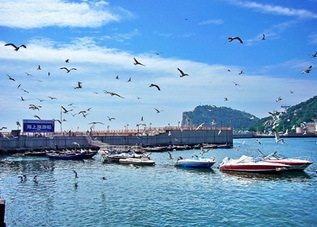 Features: The Seaside city Qingdao in China's Eastern Shandong draws hundreds of thousands of holiday makers from home and abroad each year. 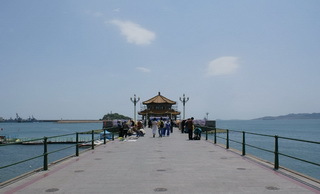 Beaches, parks, and colonial German architectures line the shores. 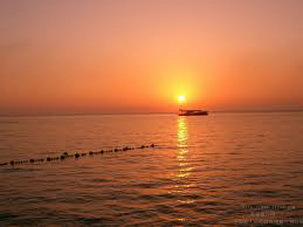 Take a holiday in Qingdao to find out more about this beautiful city. 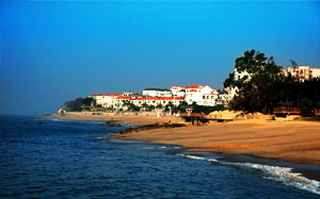 Features: Enjoy China's un-spoilt tropical beaches of Sanya on the Hainan Island. 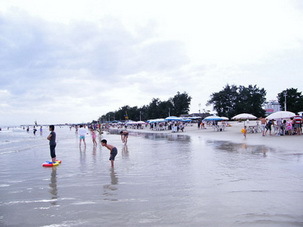 The Yalong Bay is the right choice for sunshine and beach vacation makers. 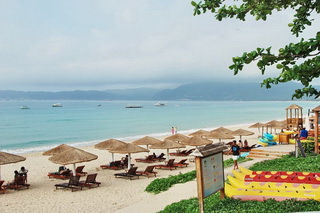 Features: Renowned as the "Oriental Hawaii", Yalong Bay in Sanya is one of the best places for a beach vacation particularly in Winter. Get you relaxed in the bright sunshine, soft sandy beaches and green seawater. 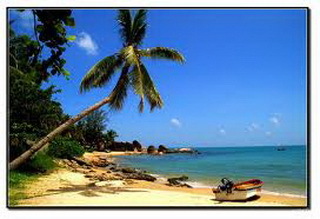 A day excursion to the Monkey Island offers you a soak in tropical forest with animals.